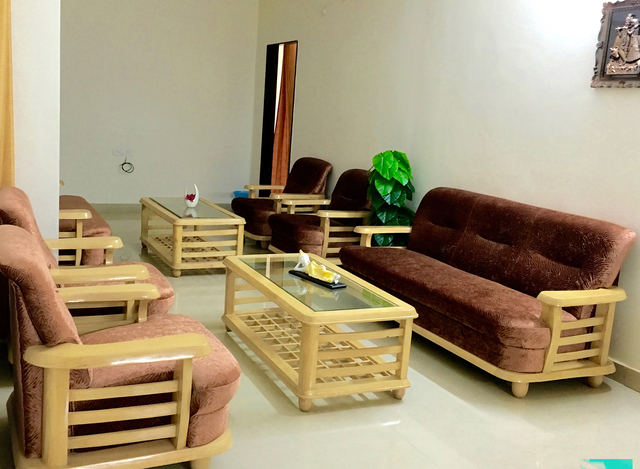 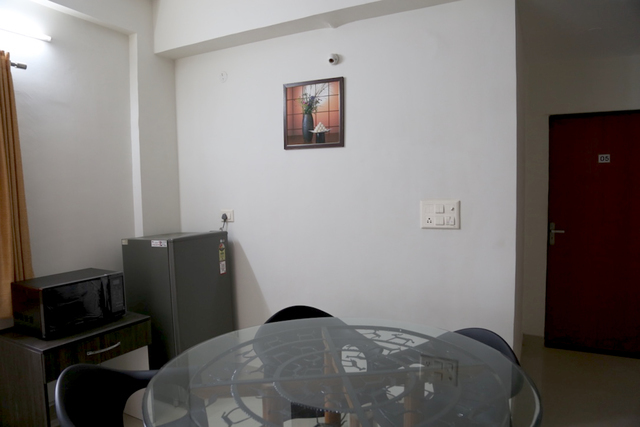 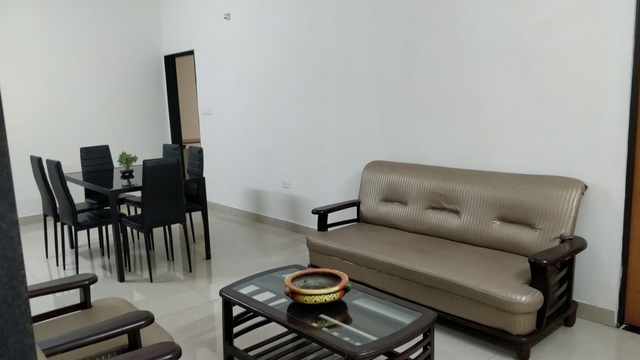 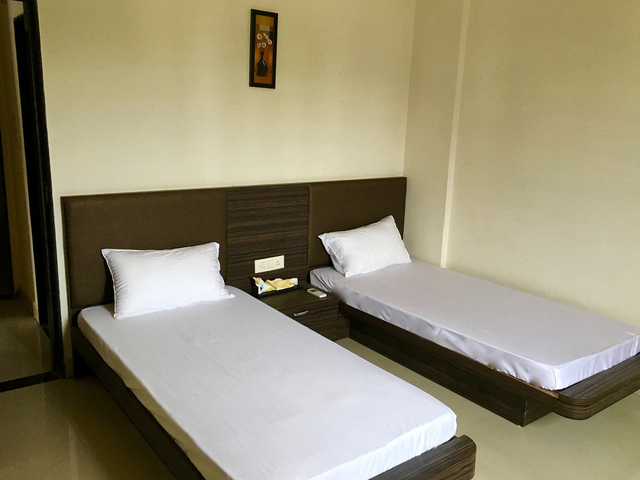 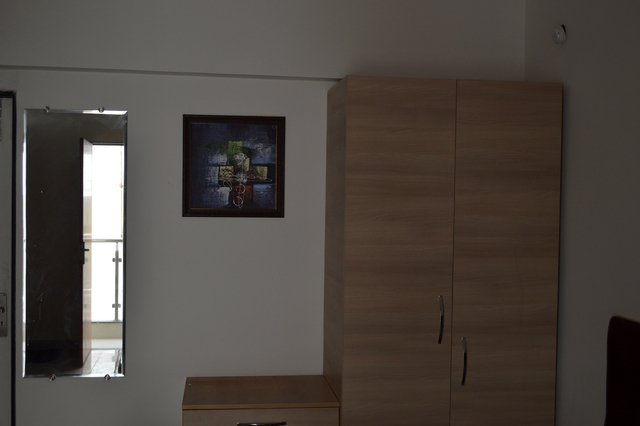 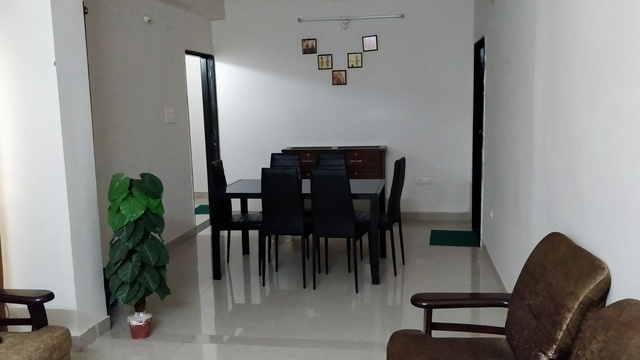 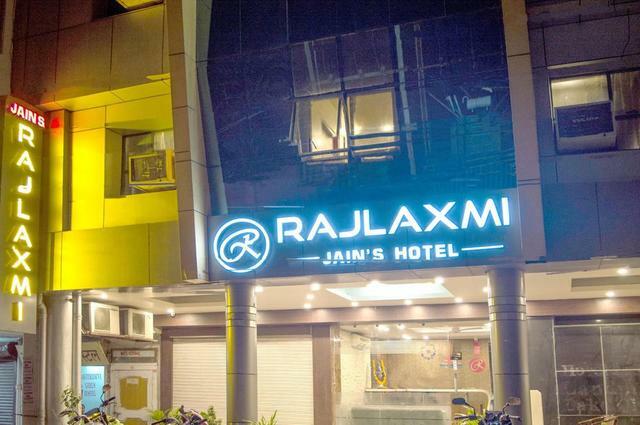 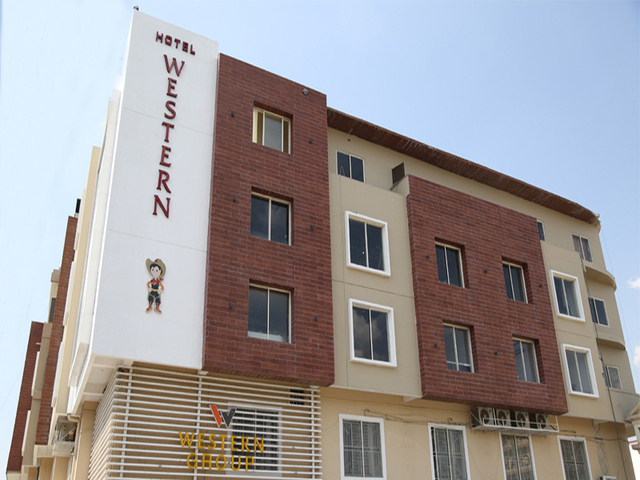 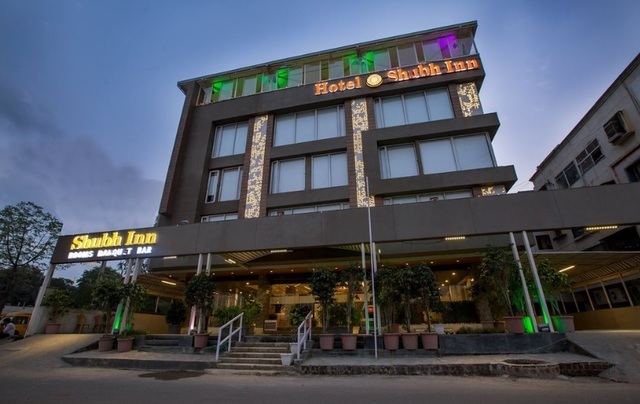 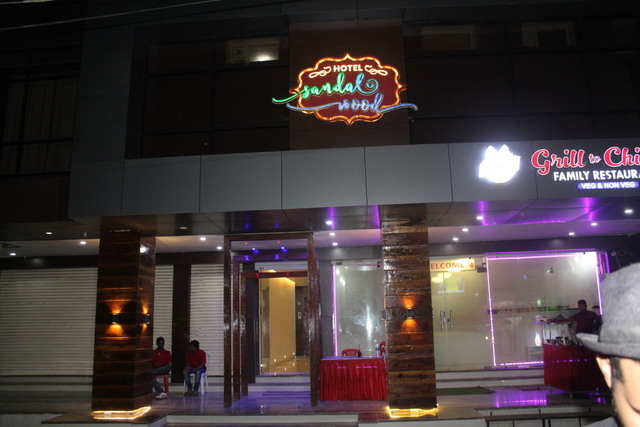 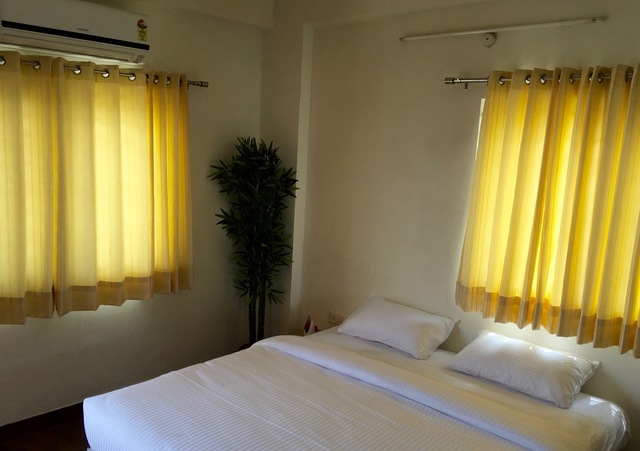 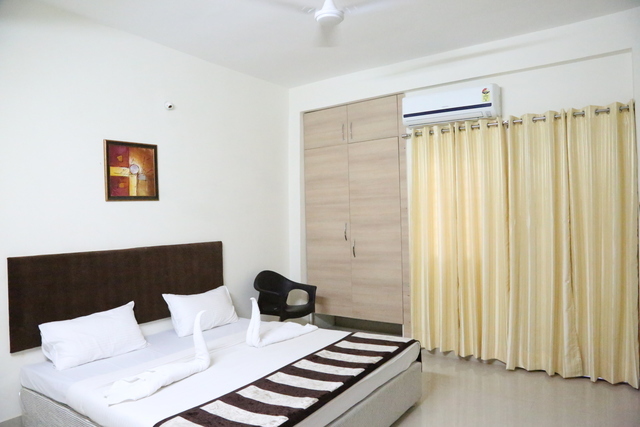 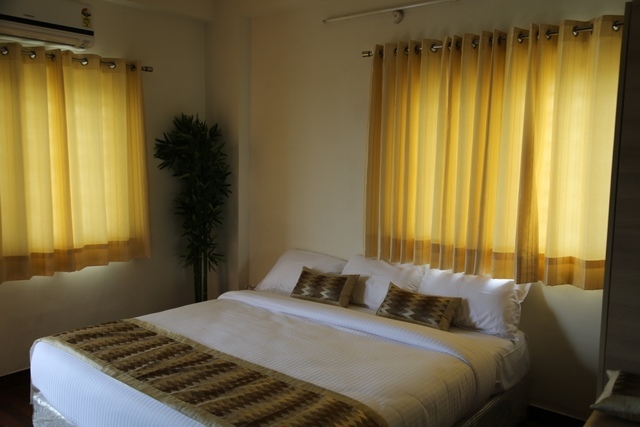 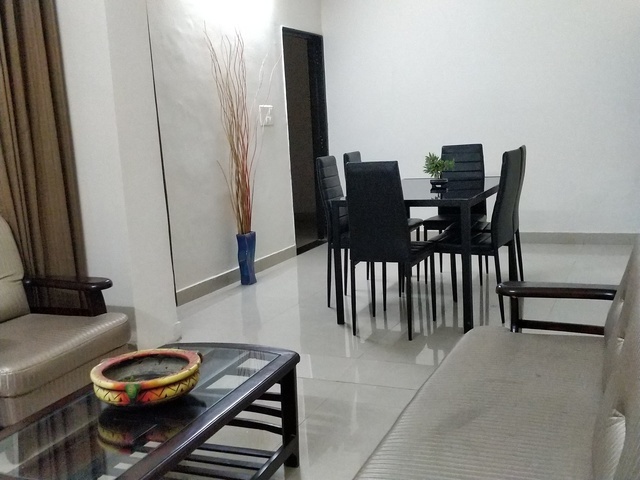 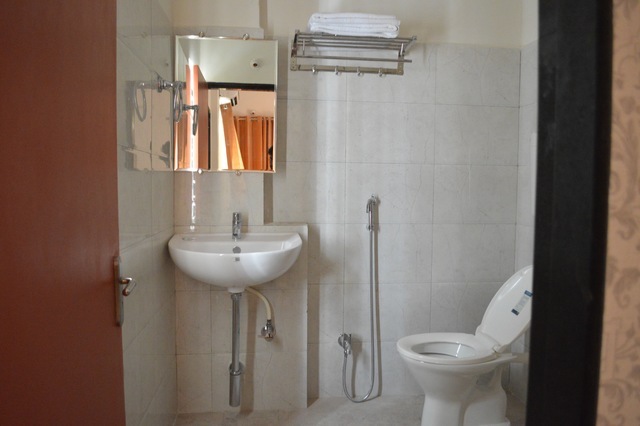 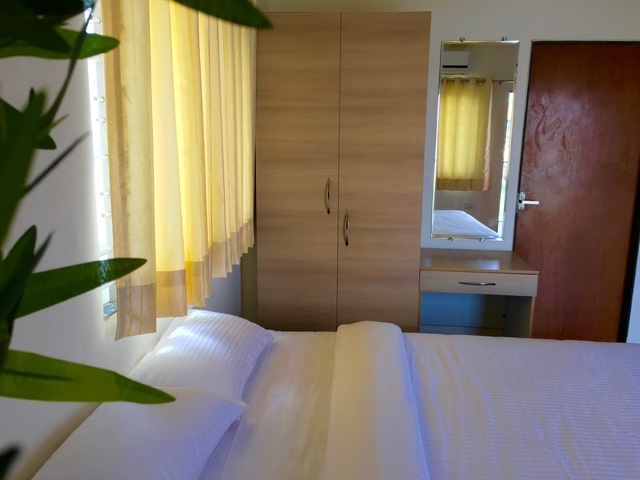 Smritistar is the name to trust for quality , convenient accommodation in bhopal. 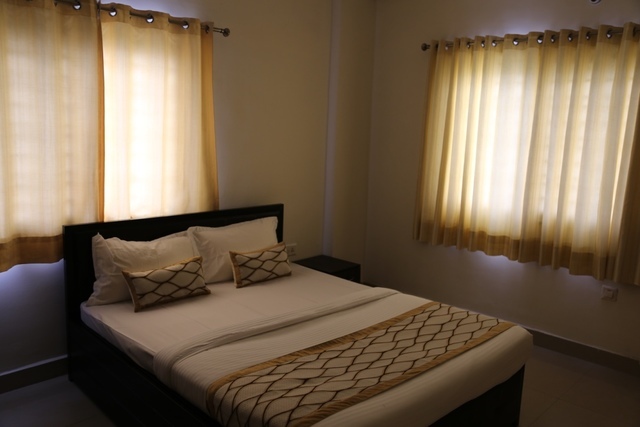 We let you experience the best in the city, at a place where you're always at the center of the action.We take care of everything so all you need to do is just be. 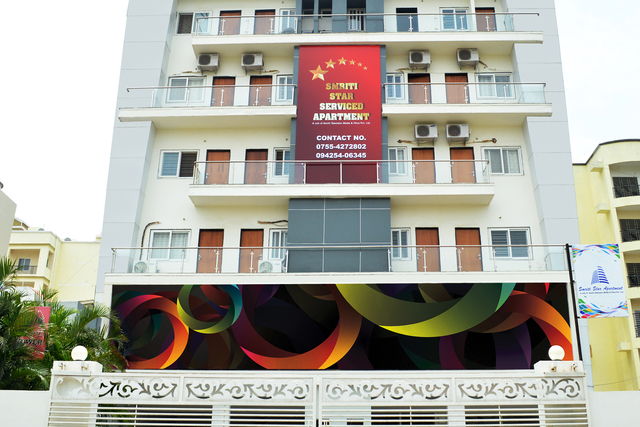 Smriti Star Serviced Apartments accepts only cash payments at the property.